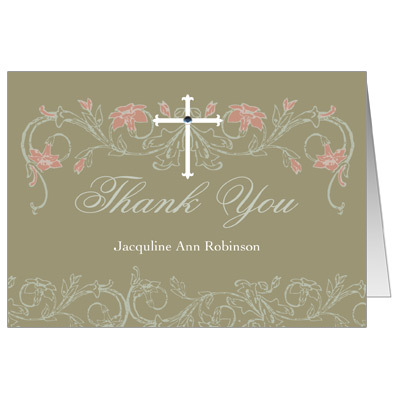 Send a word of thanks to your friends and loved ones with this beautiful, softly colored floral note card. Comes with stick-on jewels; assembly is required. Folded card measures 3.5x5.